Jeff is a Dallas native who began his commercial real estate career with Peloton in 2008. His creativity, in-depth market knowledge, and strong analytical skills help provide successful measurable outcomes for his clients. His experience has made him effective in helping clients create value and identify strategic opportunities. 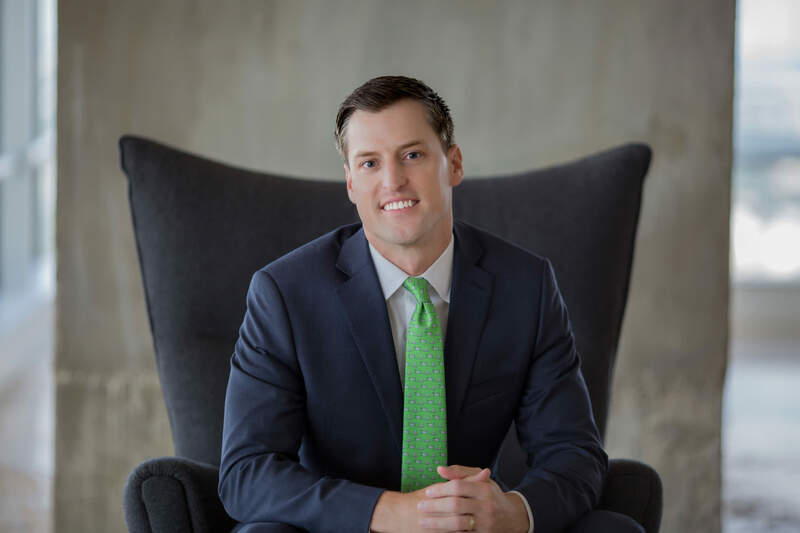 Jeff has represented some of the largest institutional investors of office properties in DFW and has received numerous awards and recognition for his work throughout his career.